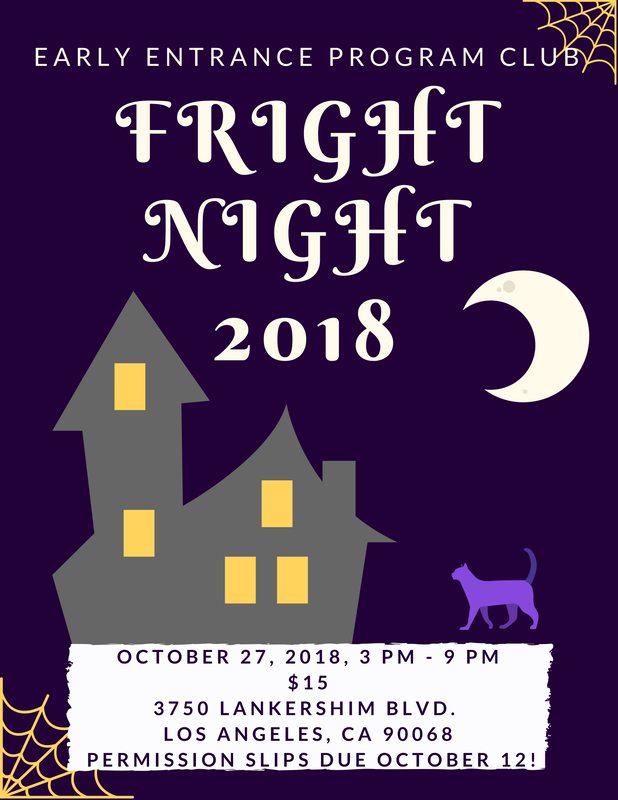 Join us for our annual Halloween celebration of Fright Night! Food will be provided. Costumes are encouraged. View photos of previous Fright Nights from 2017, 2016, 2015, and 2014.